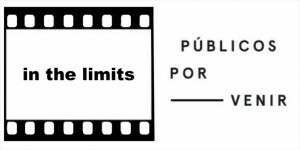 June 22 was released in I’m Camera, the program of the CCCB, the audiovisual “New Public” in full coincidence and content with the activities of La Posta Foundation “In the limits Part 2: Public to come”. It was from the CCCB from where they contacted us to inform us of the happy coincidence. We have brought the audiovisual for viewing by all the public to come. It‘s no wonder this type of coincidences, as it is one of the key issues concerning the audiovisual immersion to which we subjected on multiscreen environment in which our life experience occurs. From the 2015 edition of Cine to Come III sessions, held from January to March, the project team has developed a monitoring process with viewers and spectators who attended the screenings, lectures and workshops this year. This collaborative process has enabled the realization of a number of film pieces that now exhibit at La Posta Foundation, within the framework of the project “In the limits” of this institution. “In the limits (part 2): Public to come”, explains, then, works by the public of Cine to come. Or rather by diverse audiences. The public is plural as is the public space itself, and in this exhibition made visible practice public variously related to plural and diverse contemporary cinema, audiences have converged and found in the various proposals of Cine to come. Publish, do something public, is both to give public access to certain content and make the public sphere which makes them accessible. Publish is made public, even from a private initiative. The convergence project between Cine to Come and “In the limits” of La Posta Foundation finds its anchor in the attention to the public as actual or potential producers, and the creation of contexts of reception for contemporary cinematic experience. Make public today is also build places and times for audiences of cinema to come. Public, it is known, they are constructed. The public are configured from various education strategies, advertising, marketing, distribution monopolies or that state science called statistics. At a time of rampant privatization of the public as we live in “Public to come”, we wonder if coordinated action of a variety of audiences that are organized to build their own spaces of visibility, production and circulation could not provide novel forms of collective construction of public space. Instead of going to cultural production instituted to capture and setting of “new audiences”, invert the terms and develop a practice in which “make public” start of the initiative of the public. It may happen then that the public themselves who are organizing a singular production and distribution, build new ways to get film production and institute as well, those parcels of public sphere that the cinema is still able to configure. That is the challenge of “Public to come“: from the creation of a small community linked to contemporary cinema to generate from it a greater plurality of participation in the common imaginary. This is a collective research into new possibilities for, viewers and spectators to become producers of their own works and thereby participate in a collective construction of community public. 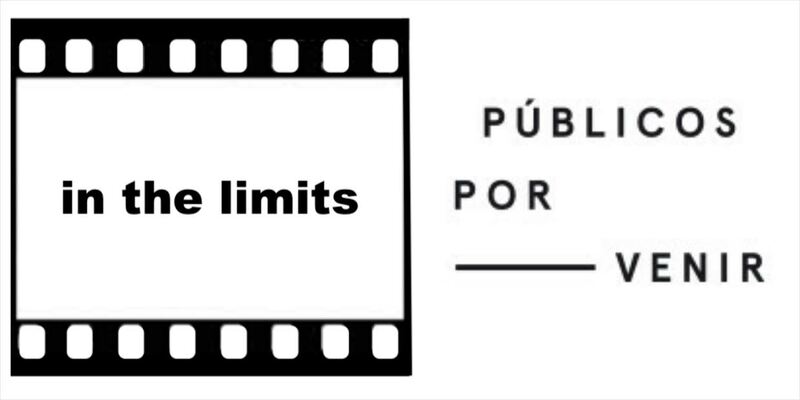 With this exhibition of “In the limits (part 2): Public to come”, we are at the beginning of a larger process publications and events proposed by Cine to come near La Posta Foundation. It is, in short, to invest public generation processes bearing able to participate in the institutions of the comunity public. Hence also the cooperation we have established with the Concreta magazine, another small community expansion that will converge during the month of June 2015, in joint actions (presenting the latest film by Pedro Costa in the Cinemateque and the Concreta magazine in La Posta Foundation).